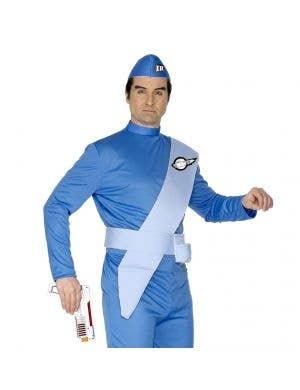 The Thunderbirds are GO! Combining 60's sci-fi with puppetry? Who knew the result would be so iconic! 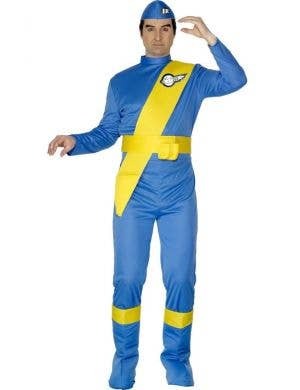 Here at Heaven Costumes you'll find a super cool range of Thunderbirds costumes including all your favourite tv show characters Scott, John, Virgil, Gordon, Alan and of course Brains! 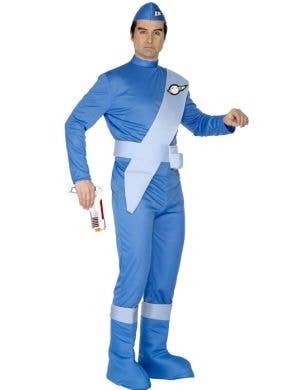 Join the top secret International rescue squad and captain your fleet of rocket planes and submersible utilities dressed up in your very own Thunderbirds fancy dress costumes. 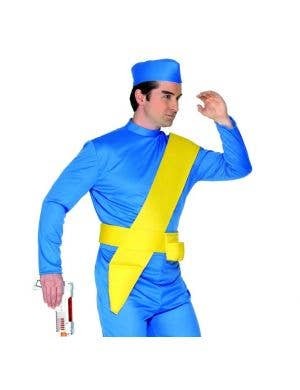 You too can assist the human race just like they did, by wearing officially licensed Thunderbirds outfits for adults and kids at your next themed dress up party!